Bitcoin purchase in MediaMarkt starts with the Black Friday! The bitcoin purchase in MediaMarkt has come true! Earlier this week we had announced that we had a very special surprise: The Bitcoin purchase in Mediamarkt Spain has already started! The famous commercial network has started to sell Bitnovo Gift Card that allow users to buy cryptocurrencies instantly! Thanks to the agreement with this large chain of computer and electronics store, the bitcoin purchase all over Spain is now possible! The MediaMarkt Black Friday brochure announces Bitcoin! 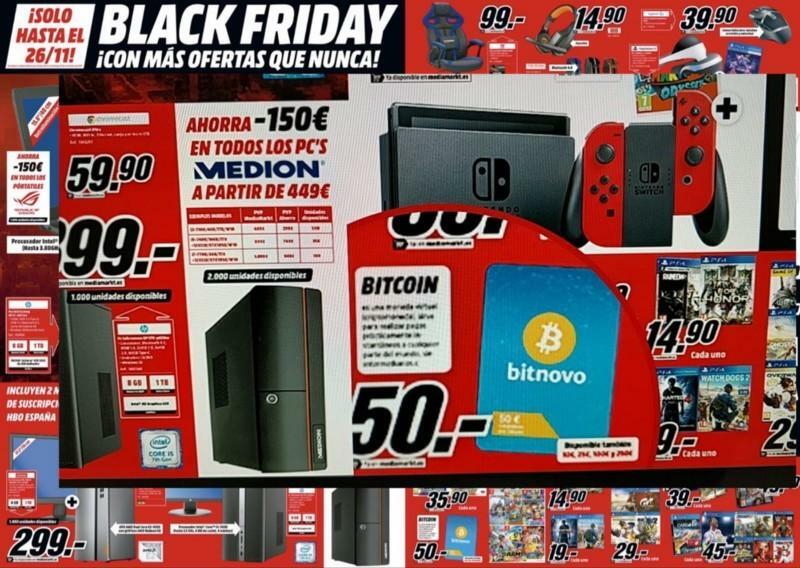 This is a great step towards the adoption of cryptocurrencies by the masses, since the Black Friday brochure is sent to all houses in Spain. Bitnovo will soon integrate Dash and will also be available to redeem through the vouchers. 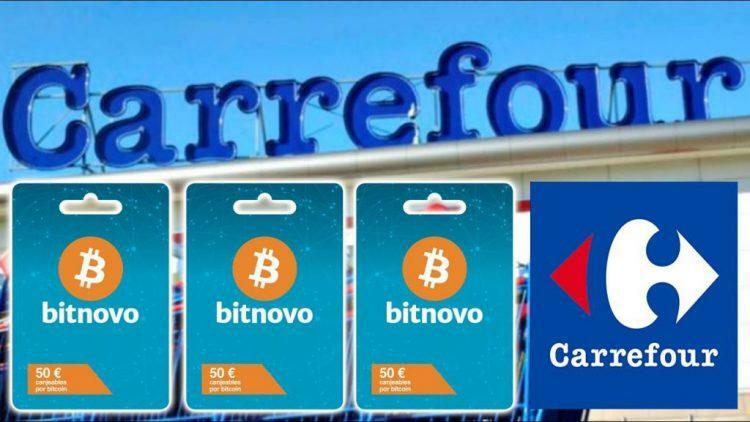 MediaMarkt joins Carrefour and more than 5,000 retailers in Spain that already sell cryptocurrencies through Bitnovo vouchers. 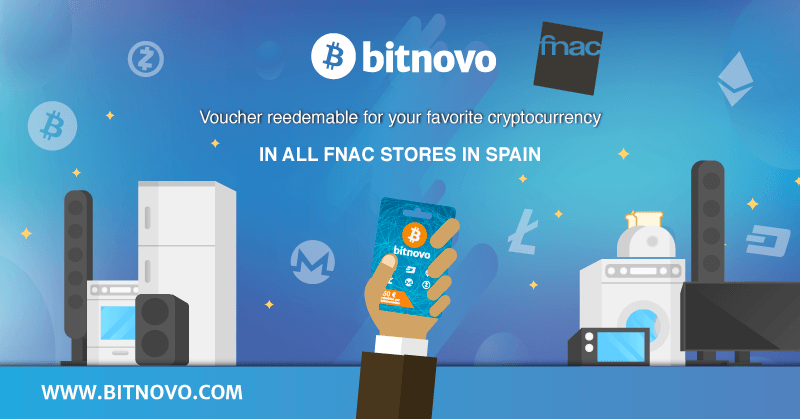 During 2018, more than 250,000 retailers will sell Bitnovo vouchers in Europe and other countries. The bitcoin purchase in MediaMarkt helps even more to spread the bitcoin philosophy throughout Spain.